For many of us, our earliest and fondest memories of social content from Malaysia are probably the beautifully crafted television commercials by the late Yasmin Ahmad for Malaysia’s largest oil and gas company, Petronas. Released during major festive holidays, these ads have gone viral on social media platforms such as Facebook and YouTube. The execution of the ads was simple, heartwarming, and she never failed to touch the hearts of the audiences. With values like friendship, family and filial piety; and universal story themes that centers around family, reunion, and nostalgia, it came as no surprise why Yasmin’s ads resonated well with Malaysians, resulting in her huge influence on social media. In fact more than half of the top 10 YouTube ads from Malaysia earlier this year were of similar topics. As Malaysia celebrates Independence Day on 31st August 2015, let’s look back at some of the key highlights and happenings in the social media sphere that are uniquely Malaysian. With close to 19 million users online, Malaysia has a social media penetration of 64 percent, which is considered one of the highest in this region—second only to Singapore. Marketers view the social media landscape in Malaysia as vibrant, with most of the Malaysian population turning to social media platforms to have their voices heard. For instance, Malaysians have turned to the social media giant, Facebook, to address one of the most controversial topics faced by the country: racism. In a video campaign, aptly titled “Are Malaysians Racist?”, launched last year during Malaysia Day by the news website The Malay Mail Online, it was shown that Malaysians of different racial backgrounds refused to make stereotypical and racist comments about their fellow countrymen of other races in exchange for money. Not only did the video garner more than 150,000 likes in less than two days, it also inspired a similar project initiated by a group of college kids. Recent statistics have shown that Facebook is still the social media network of choice for Malaysians. This is followed closely by Instagram and then Twitter. While brands such as Starbucks Malaysia, Redbull Malaysia, and AirAsia, are reaping the benefits of social media for being early adopters in the digital scene, we can expect more brands to lean towards the big social media platforms to better engage with their consumers. 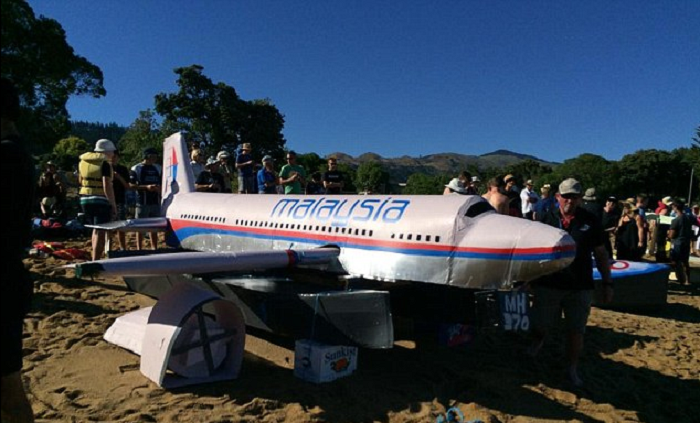 Looking back, 2014 was probably one of the most challenging years for Malaysia, with Malaysia Airlines (MAS) encountering two major air disasters—the disappearance of MH370 and the crash of MH17. However, during this period, the display of support by Malaysians on social media was a true testament to their character. Many turned to Facebook and Twitter with the hashtag #prayforMH370 to offer their thoughts and prayers for the missing passengers and their next of kin. The airline, MAS, turned to Twitter, too, and paid tribute to those who were affected during the MH17 crash with a tweet, “Tough times do not last, tough people do #staystrong” accompanied by the image of two flight attendants holding hands. Interestingly, what was meant to be an internal message to the staff soon became viral with close to 3,000 retweets and over 1,200 likes within the first 12 hours after the tweet went live. The #staystrong hashtag that went viral served as an impactful and powerful reminder to the locals what it truly means to uphold the spirit of unity as a Malaysian in times of crisis. Apart from advocating social awareness, we are also seeing an increasing number of Malaysians making use of social media in their purchasing decisions. Findings from a recent survey by Adobe suggested that as much as 70 percent of Malaysian turn to brands’ social media platforms to research and find out more about the products before making a purchase. This is evident as top Facebook pages tracked in Malaysia were found to be of consumer brands such as McDonald’s, KFC, Head and Shoulders, Visa, etc. Malaysia is embracing mobile commerce in a big way, with expectations of the industry to make up almost 60 percent of the total e-commerce market by this year. Messaging chat apps like LINE and WeChat will be a big driver of this trend, as the country has also established itself as one of the highest adopter of such messaging chat apps. 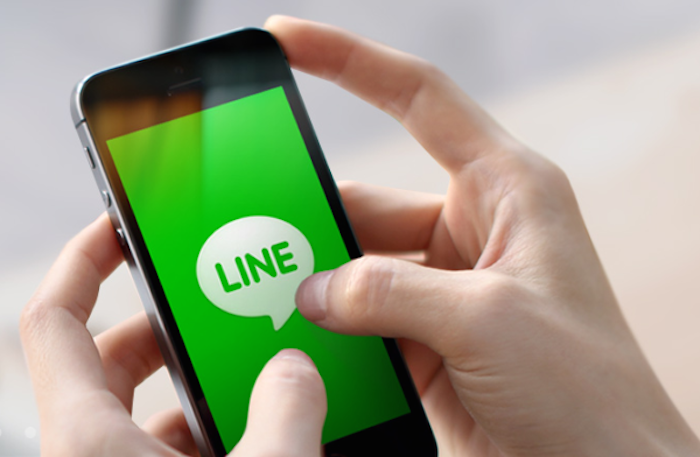 LINE, for instance, has reached 10 million users in Malaysia mid last year and WeChat tracked a 95 percent smartphone penetration rate with Malaysian users in May this year. These messaging apps have also evolved beyond their basic functions of just mobile messaging to become more interactive social media platforms for brands to engage with their customers directly on a more personal level. For example, LINE Shopping Malaysia, which was launched two years ago, has already partnered with retail brands, such as Rakuten, Groupon, Lazada and ZALORA. As for WeChat, they have been working with brands in Malaysia such as Chatime and Domino’s Pizza to extend deals and rewards to their users. 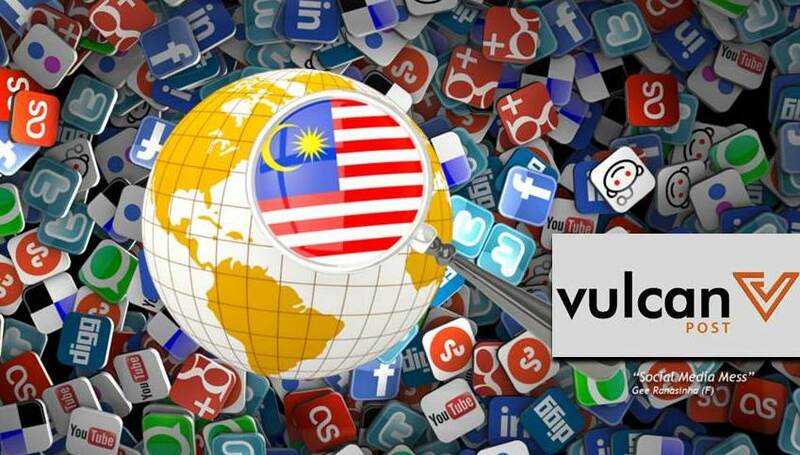 While the state of social in Malaysia may still be in its early days, the influence of social media is undeniable among the locals, especially as social media continues to evolve more rapidly and the marketplace becomes even more saturated with the rise of multiple social media platforms. Furthermore, smartphone penetration rate is set to increase even further in Malaysia, complemented by a stronger Internet infrastructure. As Malaysians are becoming more mobile-centric, access to social media on the move through smart devices will continue to grow. It is unsurprising to know that the mobile space will only continue to evolve further at an accelerated rate, but will also be watched closely by many marketers as it plays an even larger role in consumers’ day-to-day lives. This article was originally titled “The State of Social Media in Malaysia” and it was written by Yvonne Tey, Marketing Director at Hootsuite APAC. You can read the full original article on the Hootsuite blog here. It is republished with permission.